Whether it’s your home or business, its great to take comfort in knowing that it’s safe and secure. 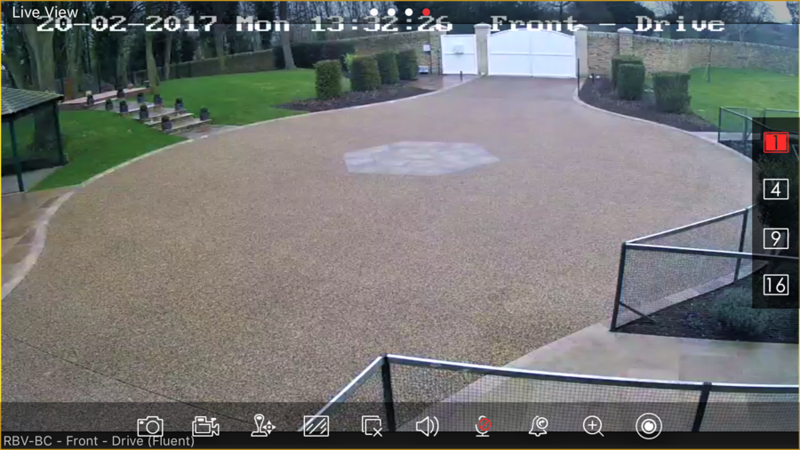 With todays busy lifestyles we are not always able to be on guard 24-hours a day, but thanks to our solutions in CCTV High resolution IP Camera installations, with HD and UHD cameras you can now view crystal clear footage of your premises at home, work or away. IP cameras connect directly to your network and have their own IP address in the same way as your PC, tablet and many home automation products. This enables them to be integrated in to the rest of your home network allowing you to view the cameras on your TVs, tablets and other mobile devices. They also offer image quality several times better than traditional cameras. 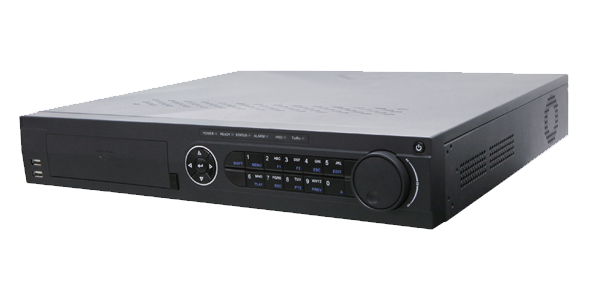 Our Network video recorders and HD/UHD distribution systems we can also integrate your cameras with all your TV,s, PC, smartphone and tablet. offering you a whole range or options and flexibility in CCTV security. Choosing the right CCTV system can be a daunting task, but with our expertise in wired IP and wireless CCTV systems, we can provide a great solution. 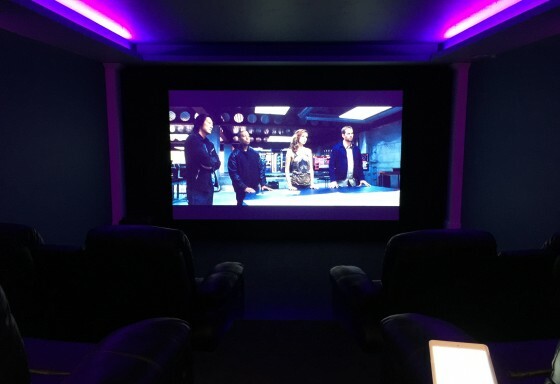 With HD and UHD options for the very best picture quality, zero interference, our systems offers recording directly onto a local Network Video Recorder, off site cloud storage options and the flexibility to control your lighting and gate entry system. Most people hate to see messy cables routed around their homes. 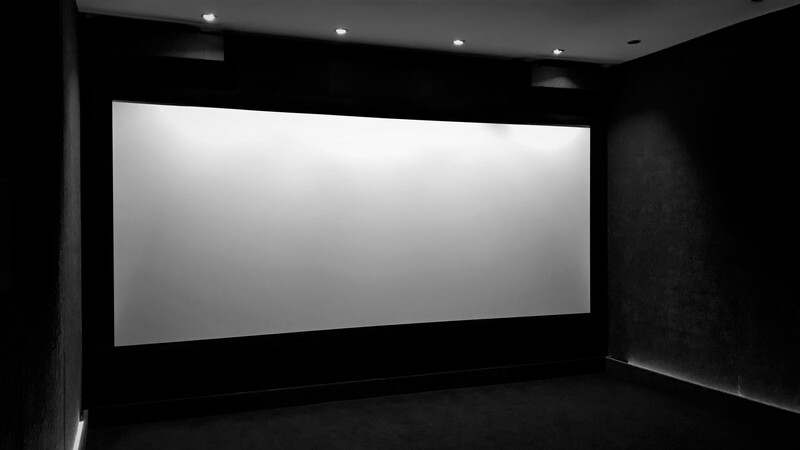 It’s so much nicer to have a wall mounted ultra-flat TV installed on your wall, with our HD and UHD distribution systems you can watch and control all your Hi Definition entertainment devices and eliminate the need for all your devices to be plugged directly into each individual TV, This is also a great option for installations with CCTV video network recorders (NVR’s), the systems allows live CCTV images to be viewed and control on any TV in your home. 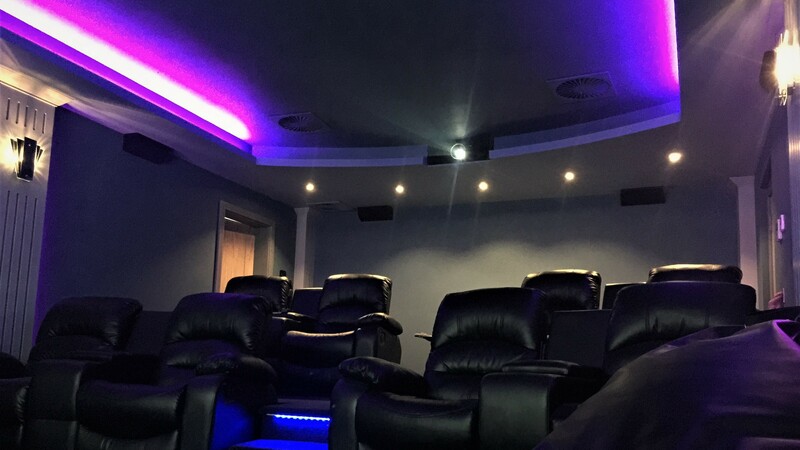 Controlled via a custom programed App for Smart Phones and Tablets, or with your individual remote control. 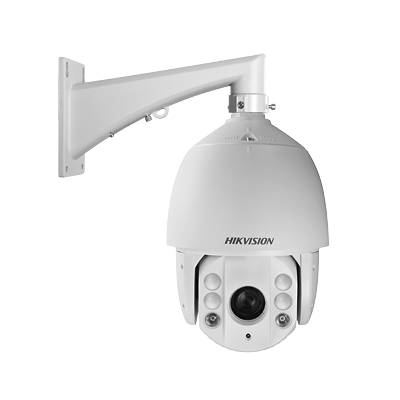 Our CCTV Camera range includes HD and UHD Internal Dome Cameras, External Dome Cameras, Bodied Cameras, Bullet Cameras, Covert Cameras and Accessories. If you are thinking of investing in any type of CCTV system, it needs to look right and meet all your requirements. RB Vision constantly strives to design and create the very best solutions. We will treat your install with pride, and will help you create the perfect security system for your home or work place. 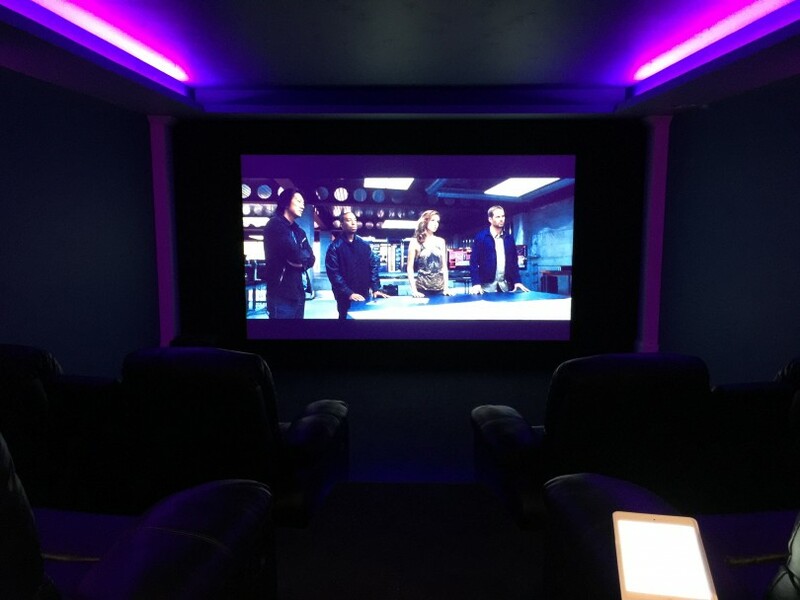 A project usually begins with a tour of our show rooms in a converted textile mill in Huddersfield, West Yorkshire, where we can introduce you to the very latest CCTV technology in a realistic set of domestic or office room settings. This visit will help us to determine your needs and will provide answers to any immediate questions you may have. 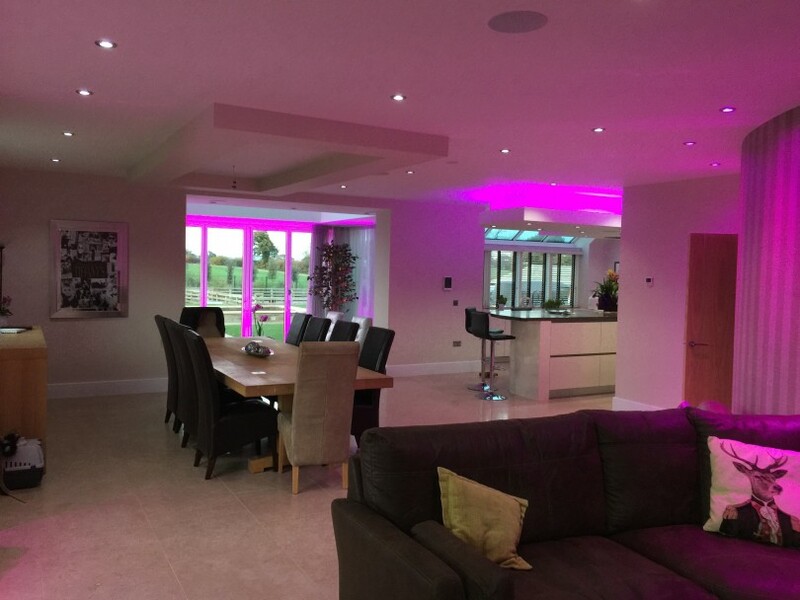 Next we will visit your home, discuss your requirements in your own setting, and start to design a system specifically to meet your requirements. For over 10 years RB Vision have been designing and installing the most unique state of the art CCTV systems for our clients, and we have many glowing testimonials to support this claim. Effective design requires a lot of dedication, experience, imagination and expertise. 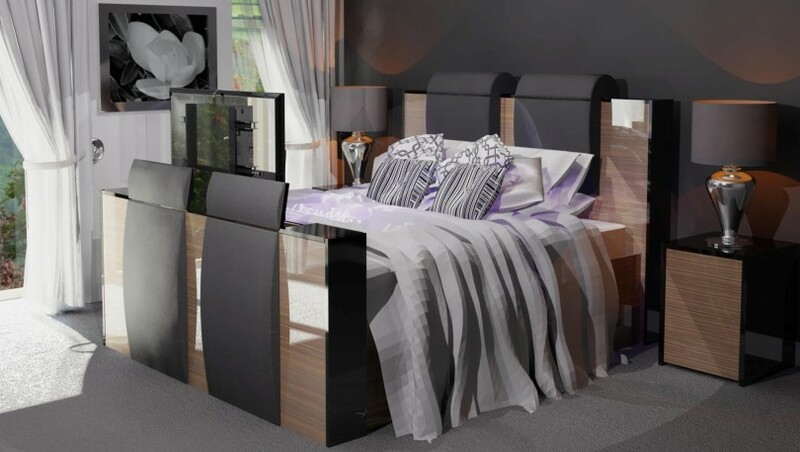 With RB Vision’s inspired knowledge and professionalism, you’re sure to be overwhelmed with the results. We pride ourselves in being able to deliver the very best solutions. 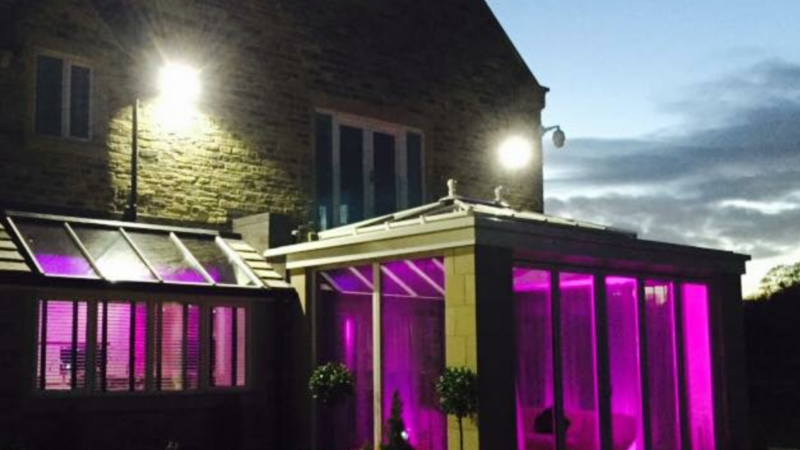 We look at every project individually, maximise the available space and design with the utmost attention to detail, whatever shape or size of install, we can achieve the optimum level of performance, style and functionality. 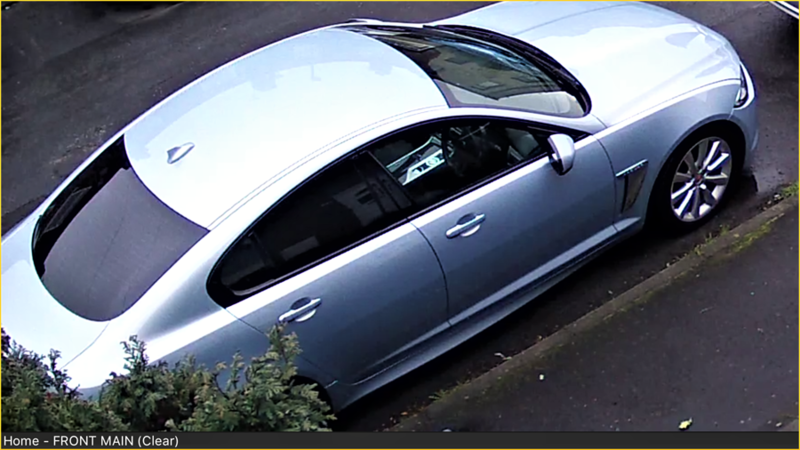 Why use IP cameras instead of traditional analogue cameras? IP cameras connect directly to your network and have their own IP address in the same way as your PC, tablet and many home automation products. This enables them to be integrated in to the rest of your home network allowing you to view the cameras on your TVs, tablets and other mobile devices. They also offer image quality several times better than traditional cameras. 4K IP cameras are defined as having at least 4,000 (4K) horizontal pixels. 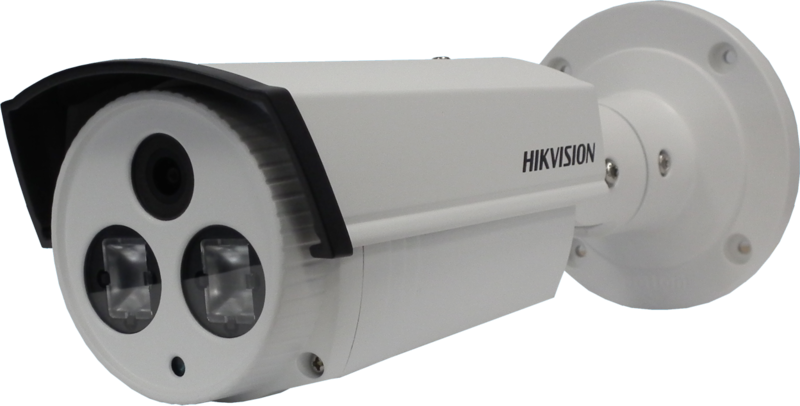 4K cameras from Hikvision all meet this 4K requirement. 4K (sometimes called UHD by TV manufacturers) cameras have at least 4x the resolution of a standard HD camera. This allows you to view the images on a very large screen and pick up small detail not possible on lower resolution cameras. It also enables you to digitally zoom in on an image further before losing quality. What features do IP cameras have? An IP camera is essentially a small computer with a lens and as such can do much more than just transmit an image to a recorder. 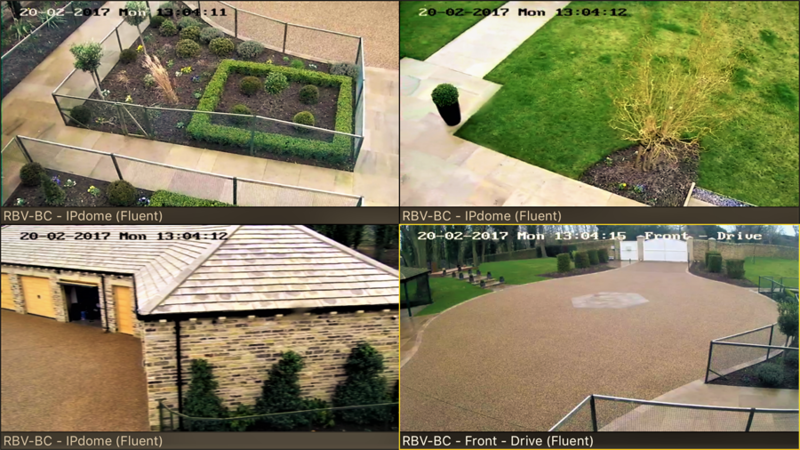 Some of the features on IP cameras can include number plate recognition for gate control, face detection and virtual tripwires for perimeter security. Are they difficult to install.? IP cameras are more complex to set up than traditional cameras, however as they can be connected to existing network cabling and wireless access points around your home there is a lot less disruption.